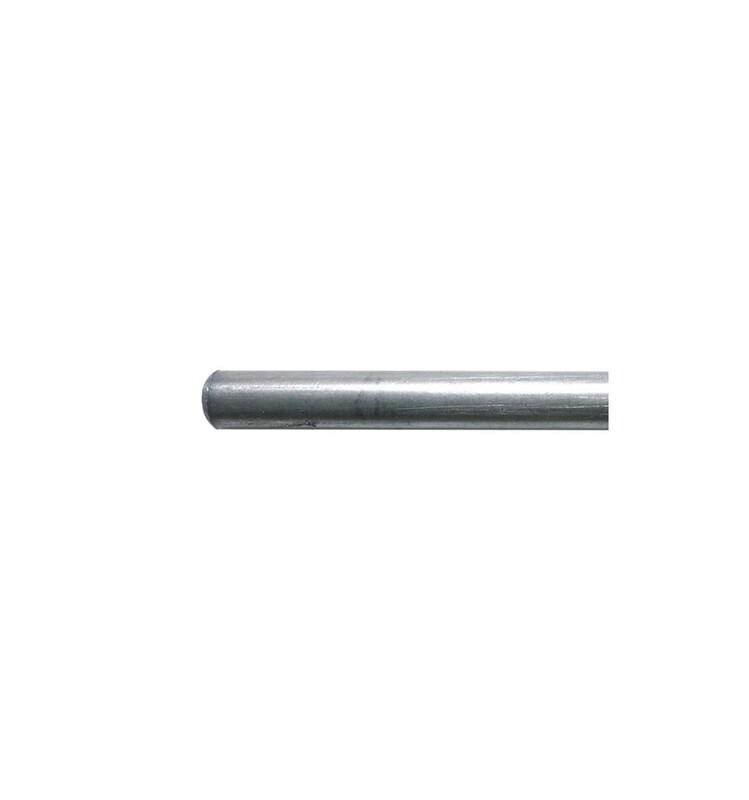 These Smooth Stainless Steel Rods are 8mm in diameter and are sold in lengths of 1 meter, and are machined for the purpose of linear motion in mechanics. They offer smooth, straight guide rails for Linear Motion Components to travel along in applications like 3D Printing and CNC machines, and ensure that components can travel freely on one axis while staying precisely accurate on all other axes. The rods are made from stainless steel, which helps to enhance its lifespan by reducing chances of rust, corrosion and other forms of damage or wear and tear. We also offer the extra benefit of cutting these rods up to two times according to your specifications, allowing you to get shafts of almost any length under 1 meter. We also stock other lengths of pre-cut Linear Shafts for specific applications or particular machines, but if you want a unique length of multiple varying lengths, these 1 meter rods cut to your specified sizes may be the preferred choice. For Linear Shafts, threaded rods and extrusions, the maximum length we can ship is 1 meter. These 8mm Diameter 1m Long Smooth Stainless Steel Rods are an excellent choice for applications in which parts or components need to move accurately but smoothly along a single axis. They can be used in conjunction with other rods or shafts to allow for multiple axis movement, such as the movement of an extruder assembly along gantries or cross-bars on 3D Printers. You may also want to check out our Leadscrews/Ballscrews section as well as our Threaded Rods category if you are looking for similar shafts and rods, although these alternatives are typically threaded like long screws, and are designed to move components along the axis as the rods turn, resulting in highly accurate movement with impressive holding power.